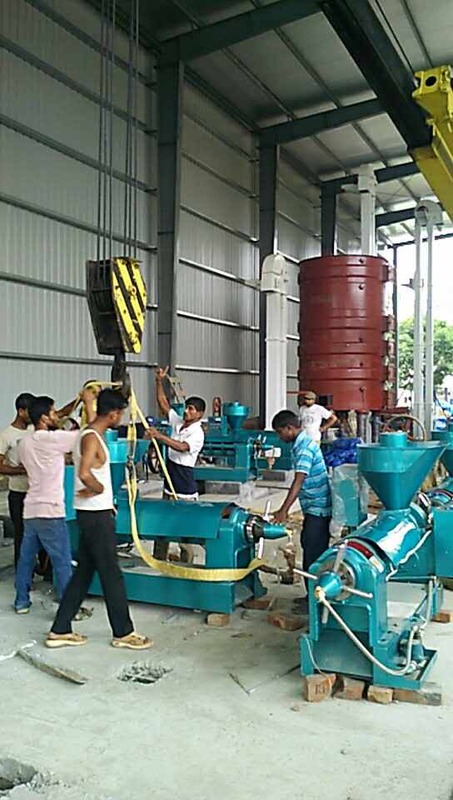 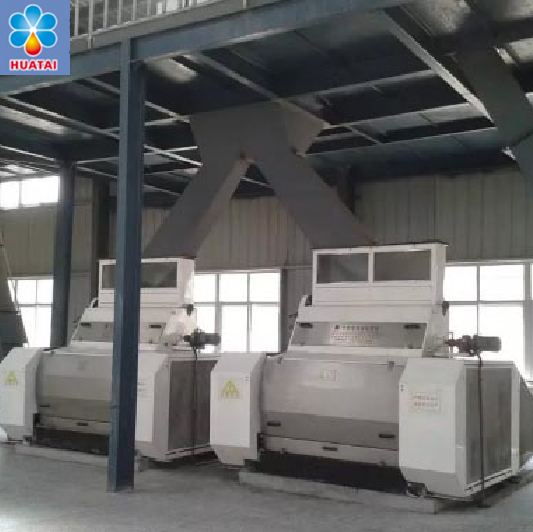 Cooking oil press machine, oil filter, oil purifier, sunflower seed oil pressing machine, peanut oil making machine, oil extraction machine, soybean oil making machine, corn oil machine, corn germ oil machine, corn oil production line, corn oil making machine, etc. 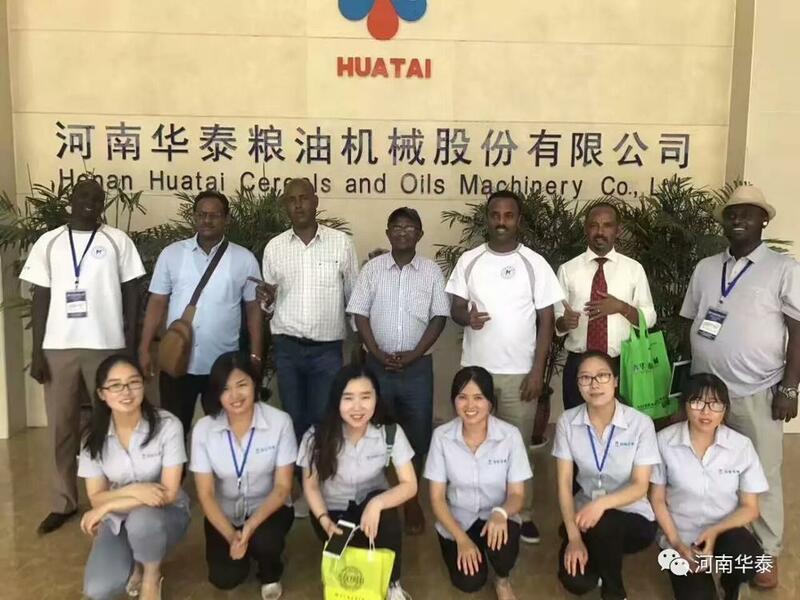 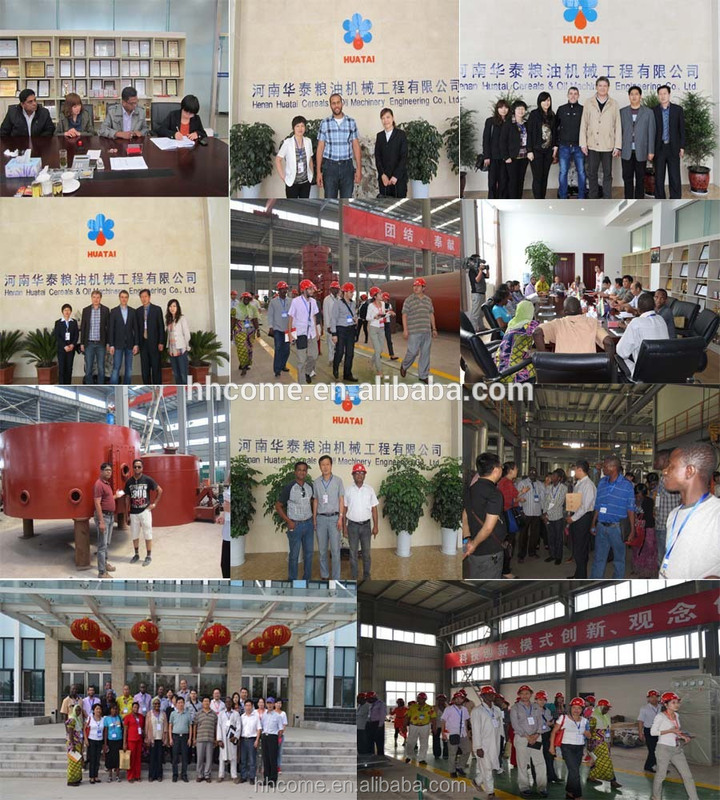 Henan Huatai Cereals And Oils Machinery Co., Ltd. a manufacturing enterprise specialized in producing oil and cereal processing equipments in China, with over 60 years history and rich experience in oil processing line design, manufacturing, installing and debudging, etc. 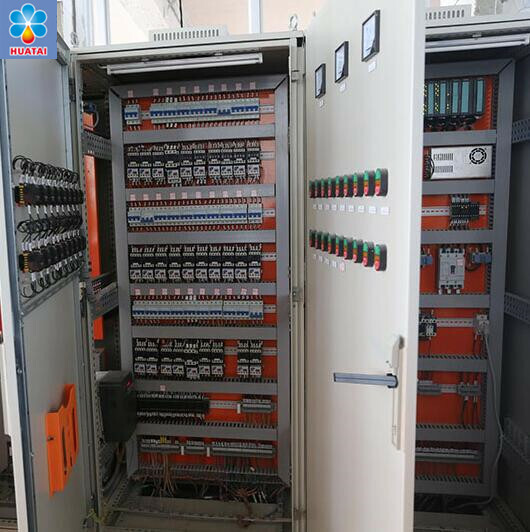 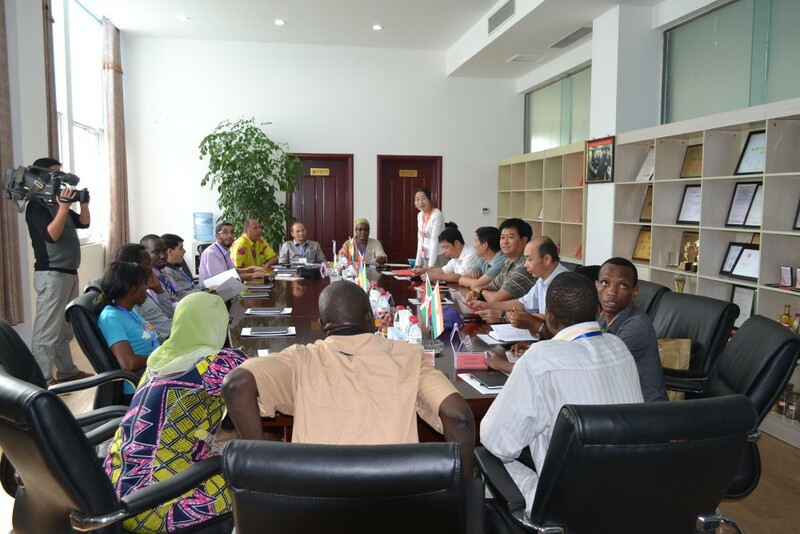 Hutai covers an area of 100,000 square meters and has 210 senior engineering technicians, has 202 sets of automatic processing equipment. 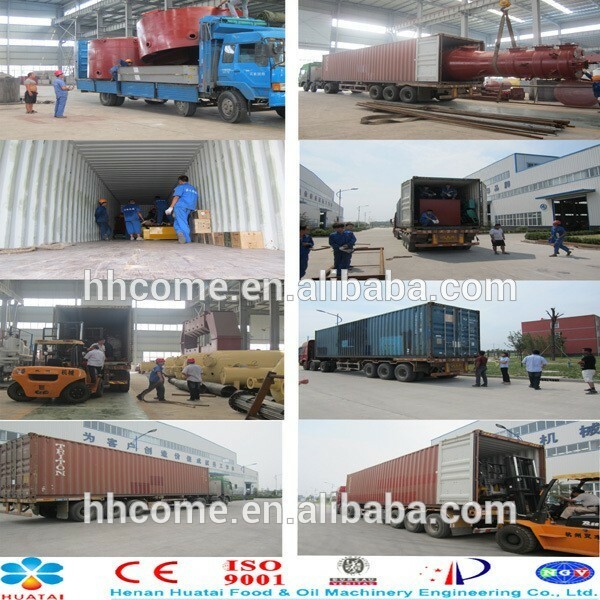 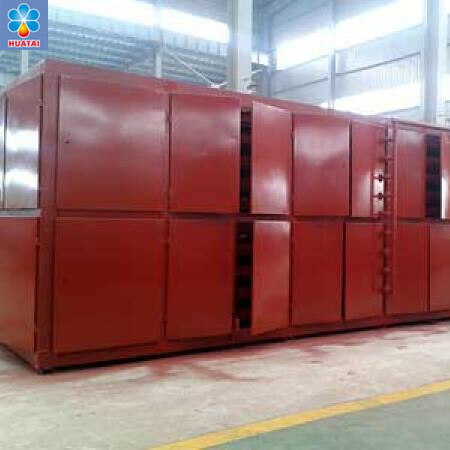 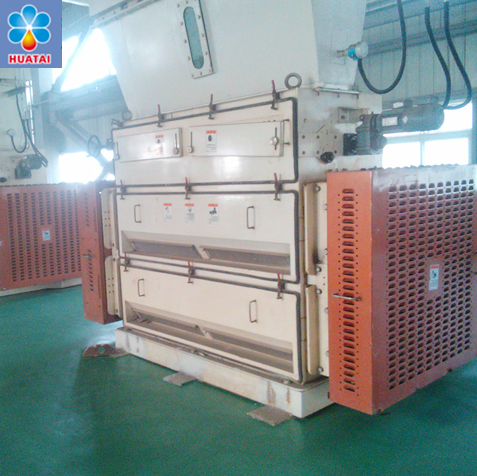 Processing capacity of our enterprise is more than 3000 sets every year. 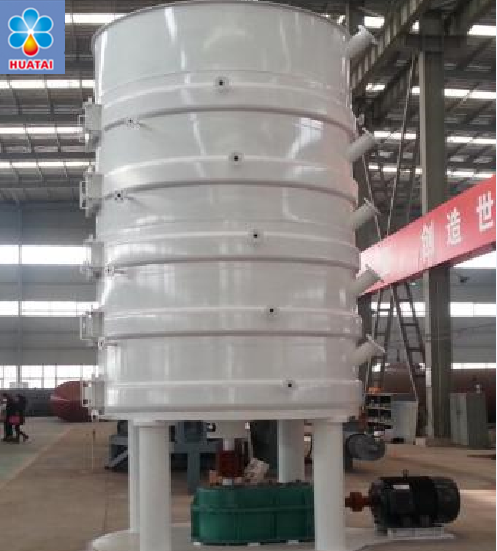 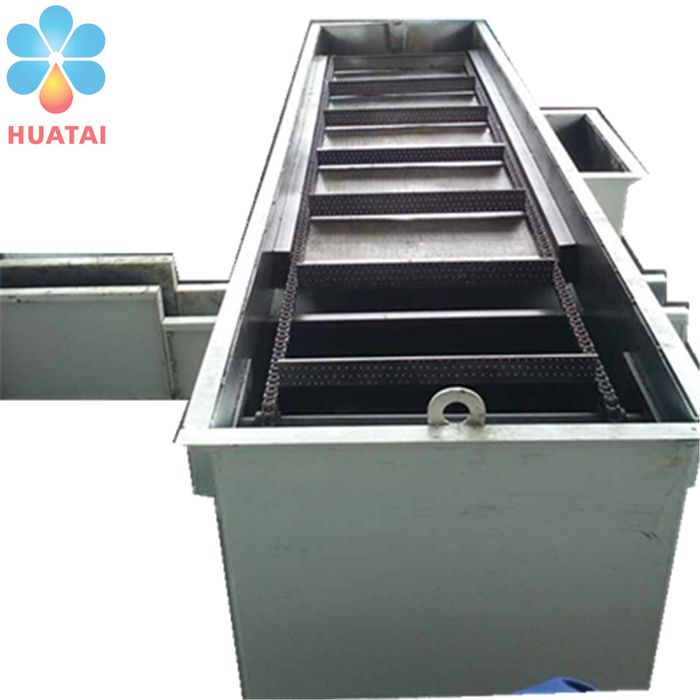 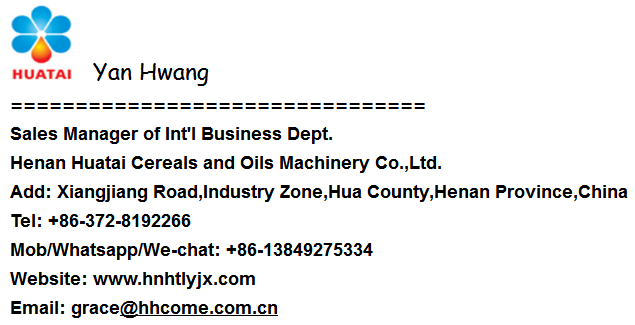 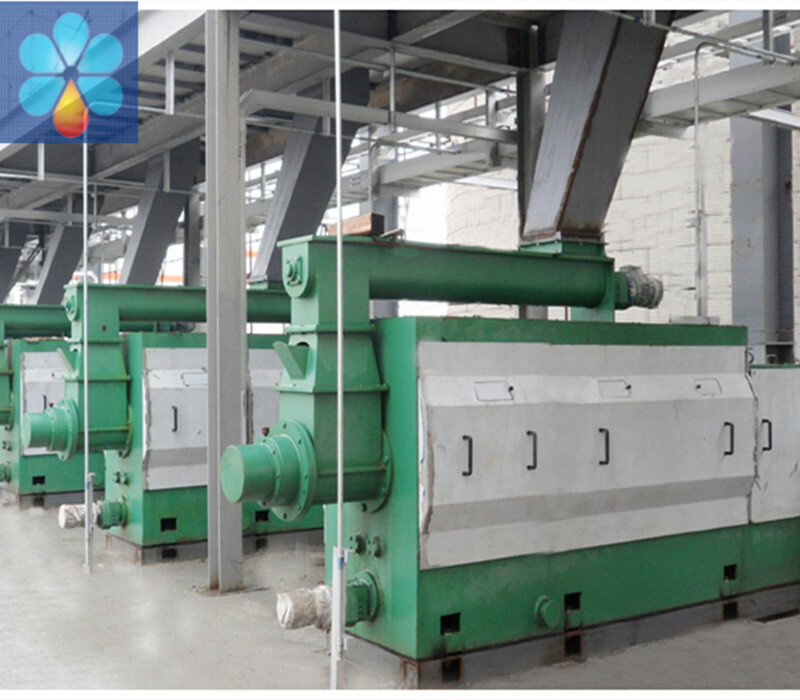 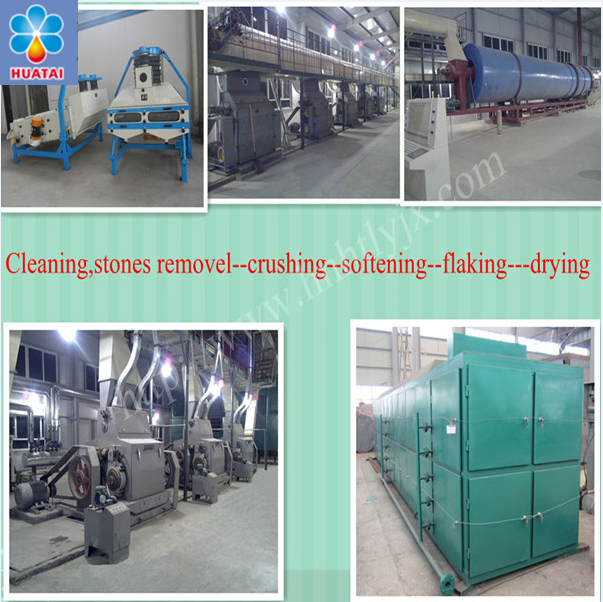 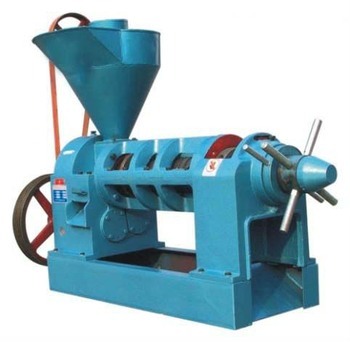 If you are interested in corn oil making machine, please contact us.